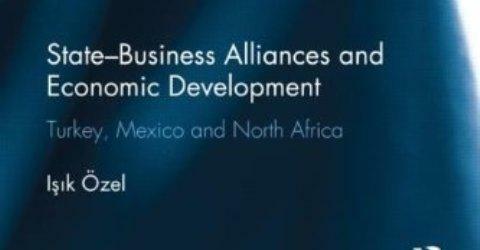 This book argues that a key dynamic behind economic development in the emerging markets is the coordination between the state and businesses. Exploring the links between institutions, state--business alliances and economic development in the context of tumultuous market transitions since the 1980s, the book tackles the formation and sustainability of coordination-inducing institutions besides their mere existence, and points out the new modalities of coordination in the age of new developmentalism. 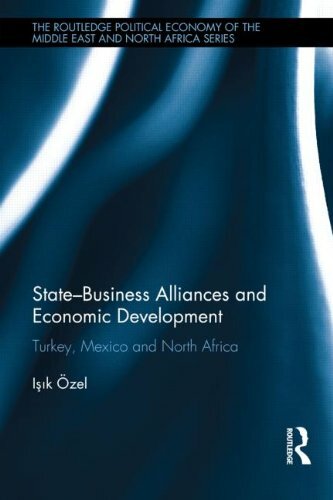 Based on extensive original research in Turkey and Mexico embedded in a comparative historical analysis, the book shows how state--business alliances have been formed, collapsed and re-formed between the respective states and shifting business actors since the launching of market transitions. It demonstrates how both the state and business actors, and their cohesiveness vs. fragmentation, play crucial roles in the making and sustainability of the institutions, which are central to state--business alliances. It explores the emergence of new actors, the diversification of the organizational landscape, and the evolution of the ways in which the states interact with businesses throughout major economic and political transformations that helped transform the respective states and their interactions with the non-state actors. It draws on the meandering developmental trajectories of Turkey and Mexico from the 1970s to the present and goes on to draw some lessons for institution-building and market reforms in selected countries in North Africa.